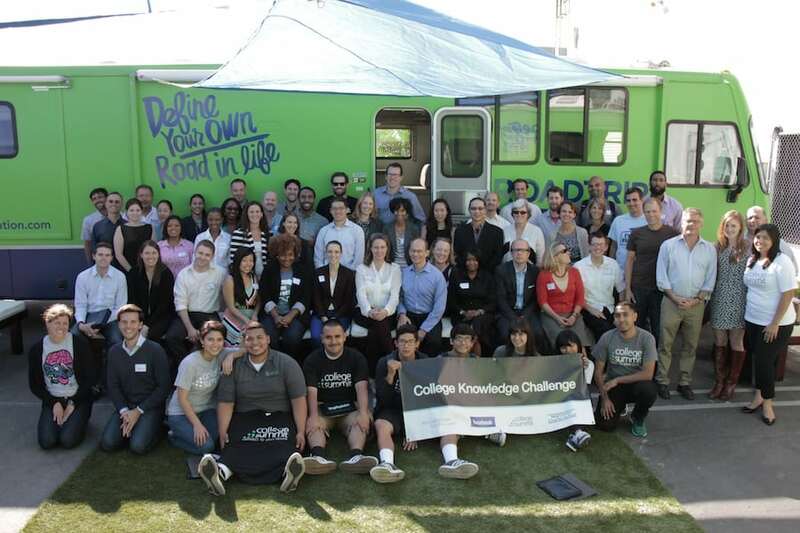 Last week I drove up to Costa Mesa, CA, to attend the launching of an ambitious lineup of 19 online and mobile apps that could revolutionize the way families make college decisions. The Bill and Melinda Gates Foundation provided the seed money for the 19 apps that began as a contest designed to encourage entrepreneurs and app developers to build education apps for college-bound teenagers. 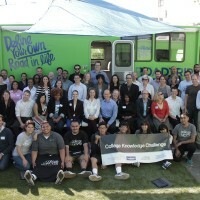 The aim of the contest was to produce apps that would help first-generation and minority children as they navigate what can be a bewildering college process, but these apps can be equally valuable for any teenagers. Determining the net price (not sticker price) of a specific college for any family using the app. Multiple apps to help students build college lists that can be a daunting task. A step-by-step guide to completing the FAFSA. An app that allows students to generate mini scholarships during their high school years for particular colleges and universities. Numerous apps to explore potential careers. What follows are descriptions of some of the apps that I found promising. Here is where you can find a description of the entire list of college apps, but head to CollegeAppMap for the links. PossibilityU says that is does for college search what Pandora did for music and Amazon did for books (and lots of other things). PossibilityU harnesses the power of college data, smart algorithms and personalization to simplify search, improve results and make meaningful recommendations on schools that are the right fit academically, socially and financially. Thanks to the FAFSA Community app, which was developed by the folks at Nerd Scholar, parents and students will get a valuable guide on how to complete the FAFSA that puzzles many families. While community college is a cheaper alternative for students, a depressingly small percentage of students who start at two-year schools with the goal of earning a bachelor’s degree obtains one. One reason for this sad reality is that it is often difficult to know what classes will transfer. Transfer Bootcamp, which is scheduled to start in November, builds transfer plans for community college students that tells them exactly which courses to take at their community colleges to be competitive transfer applicants at any school. No more guesswork. Roadtrip Nation, which is the developer of this app, seeks to build the world’s largest database of stories documenting how successful individuals built livelihoods around their interests. 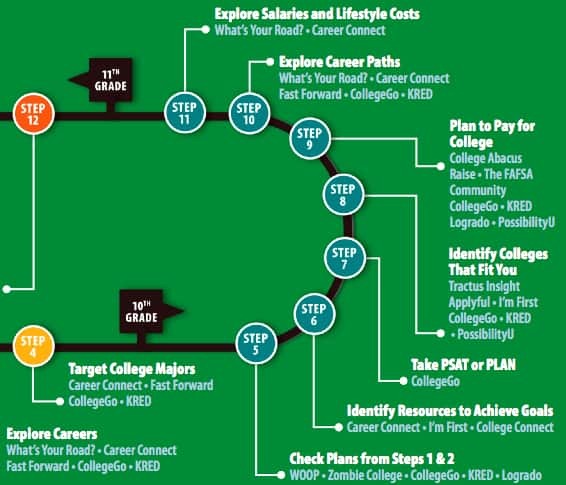 The game-like experience prompts professionals to answer questions about their life journeys, generating a profile of advice for students to explore as they begin career planning. Parents should know what a college will cost before their children apply to any school. Parents can get a good idea of what their net price will be by heading over to College Abacus. The innovative website provides a one-stop shop to retrieve the net prices for a family for any schools. You could call it the Kayak, Zillow or Expedia of college pricing. Once you’ve tried one or more of these apps, I’d love to hear your opinions.